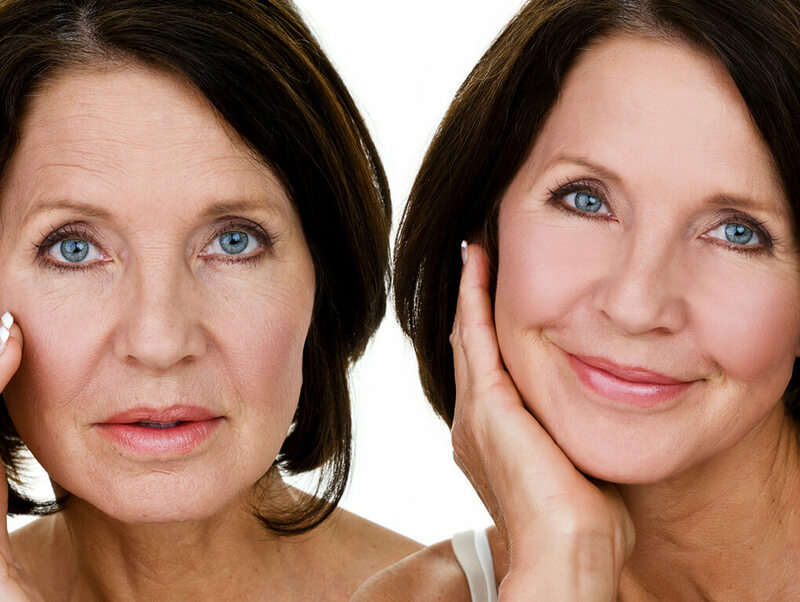 A facelift (technically known as rhytidectomy) can’t stop this aging process. What it can do is improve the most visible signs of aging by removing excess fat, tightening underlying muscles, and redraping the skin of your face and neck. A facelift can be done alone, or in conjunction with other procedures such as a forehead lift, eyelid surgery, or Rhinoplasty. When a facelift is performed by a qualified plastic surgeon, complications are infrequent and usually minor. Still, individuals vary greatly in their anatomy, their physical reactions, and their healing abilities, and the outcome is never completely predictable. Poor healing of the skin is most likely to affect smokers. You can reduce your risks by closely following your surgeon’s advice both before and after surgery. Your surgeon should check for medical conditions that could cause problems during or after surgery, such as uncontrolled high blood pressure, blood clotting problems, or the tendency to form excessive scars. Be sure to tell your surgeon if you smoke or are taking any drugs or medications, especially aspirin or other drugs that affect clotting. If you decide to have a facelift, your surgeon will explain the techniques and anesthesia he or she will use. Don’t hesitate to ask your doctor any questions you may have, especially those regarding your expectations and concerns about the results. All cosmetic procedures are performed on an outpatient basis in our state of the art in-house operating suite. Minor procedures are also performed in our office’s minor surgery rooms. Facelifts are performed with a general anesthesia, so you’ll sleep through the entire operation. A facelift usually takes several hours or somewhat longer if you’re having more than one procedure done. Every surgeon approaches the procedure in his or her own way. Some complete one side of the face at a time, and others move back and forth between the sides. The exact placement of incisions and the sequence of events depends on your facial structure and your surgeon’s technique. Following surgery, a small, thin tube may be temporarily placed under the skin behind your ear to drain any blood that might collect there. The surgeon will wrap your head in bandages to minimize bruising and swelling. There isn’t usually significant discomfort after surgery; if there is, it can be lessened with the pain medication prescribed by your surgeon. Some numbness of the skin is quite normal. It will disappear in a few weeks or months. Your doctor may tell you to keep your head elevated and as still as possible for a couple of days after surgery, to keep the swelling down. If you’ve had a drainage tube inserted, it will be removed one or two days after surgery. Bandages, when used, are usually removed after one to five days. Don’t be surprised at the pale, bruised, and puffy face you see. Just keep in mind that in a few weeks it will diminish. Most of your stitches will be removed after about five days. Your scalp may take longer to heal, and the stitches or metal staples in your hairline could be left in a few days longer. You should be up and about in a day or two, but plan on taking it easy for the first week after surgery. Be especially gentle with your face and hair, since your skin will be both tender and numb. Your surgeon will give more specific guidelines for gradually resuming your normal activities. Above all, get plenty of rest and allow your body to spend its energy on healing. At the beginning, your face will be swollen; your facial movements may be slightly stiff. Some bruising may persist for two or three weeks, and you may tire easily. By the third week, you’ll look and feel much better. Most patients are back at work about ten days to two weeks after surgery. If you need it, special camouflage makeup can mask most bruising that remains. You’ll have some scars from your facelift, but they’re usually hidden by your hair or in the natural creases of your face and ears. In any case, they’ll fade with time and should be scarcely visible.